Tech india Infotech is a website designing, development and SEO company in Delhi, NCR that makes your business more powerful on internet market. We provide you a most effective solution that is surely benefits to your organization. If you touch with us that is sure that you will grow up with your business because we are expert in web designing, development and internet marketing. Our team is very talented in their domains. They are totally dedicated to our organization. We take input from different source, taking some action and makes some strategy. we works on a specific design pattern that was generated by our domain specialist. 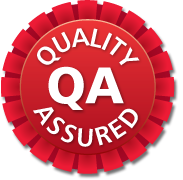 We believes in 100% client satisfactions, Our every products release after testing. 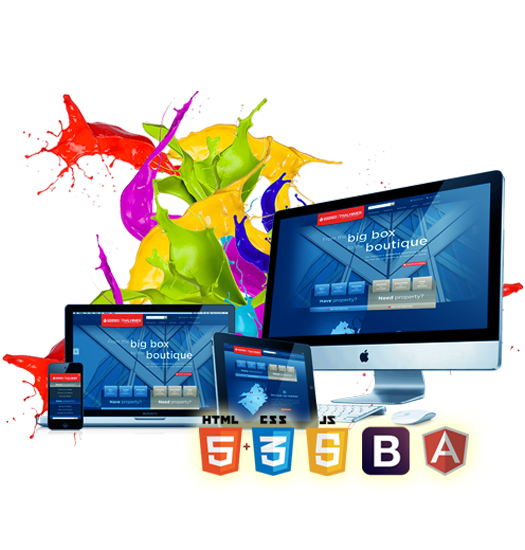 We are top website designing company in Delhi, we are providing the ultimate offers to make your business healthy and profitable. We provide customized SEO Packages to clients to optimize and market their website so that they may gain decent returns on investment(ROI). One might think that why spend more on something like SEO when they are investing a lot on promotion and advertisements? Well, you are missing the point, compare the costs of traditional marketing mediums and SEO the findings will surprise you. Search Engine Optimization is cheaper than traditional marketing channels. No wonder why every single company in the World Wide Web is going for this. The minimal expenses you would be making by hiring the services of an SEO company in Delhi today will give you immeasurable ROIs in the future. Thanks for all your hard work! You have definitely earned my respect and admiration, talk about above and beyond the call. I am Very Satisfied With TECH INDIA INFOTECH IT Team.Got Great Experience work With High Professionals Team.